Now available in 8 different colors. The new V one bearing wheels are here!!! It´s the first version of an new line of wheels. 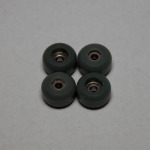 These wheels are rotated on a lathe for more precision and they don’t have any mold marks. 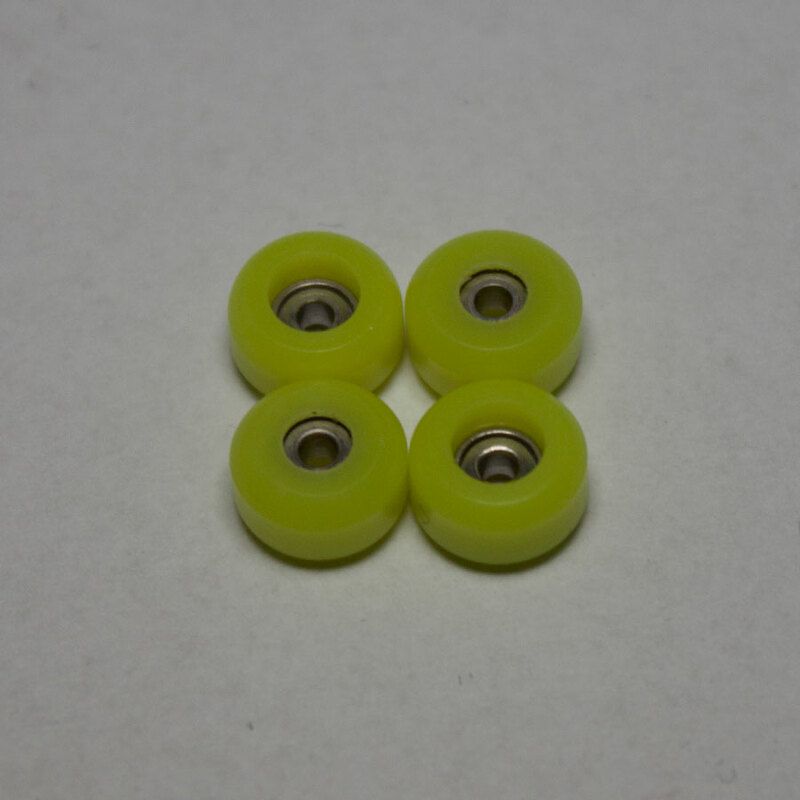 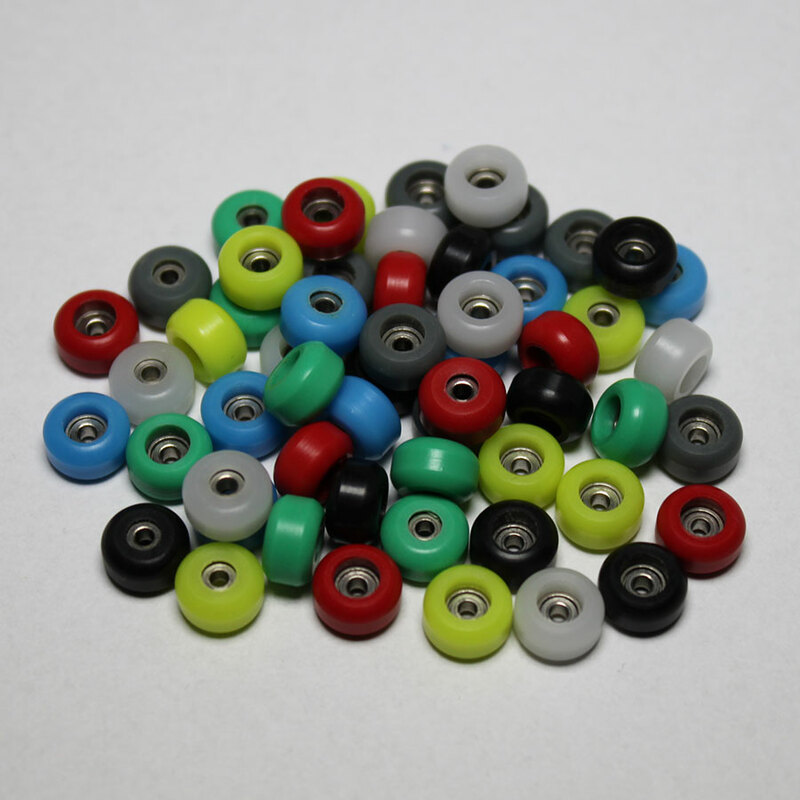 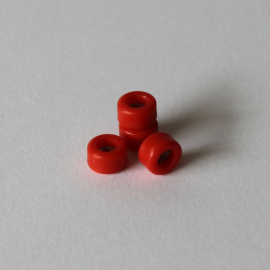 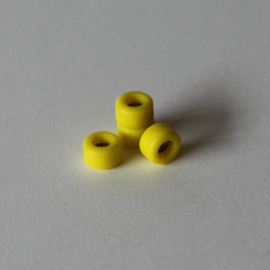 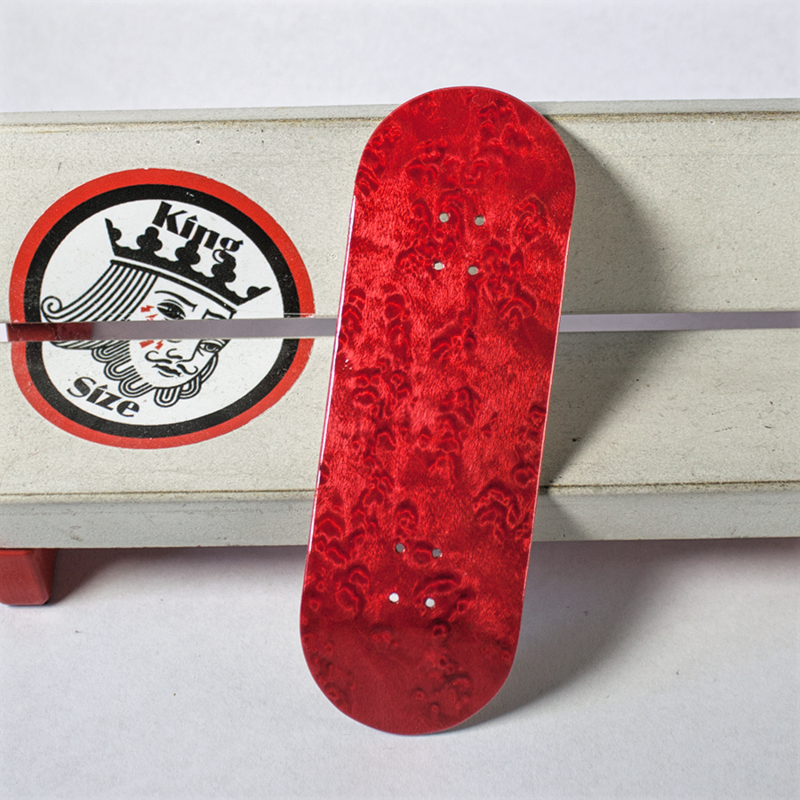 They have high quality bearing that roll very smooth and long. You can use them on all trucks that are available. They get shipped with special washers to ensure that you can use them on all trucks.